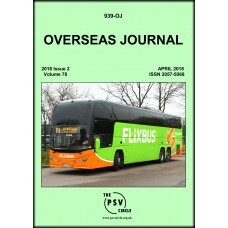 The April 2017 edition of OJ contains updates on:Australia (Brisbane, Perth, Dennis, Optar.. 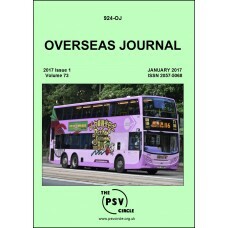 The July 2017 edition of OJ contains updates on:Australia (Sydney, Brisbane, Perth, ex-UK).. 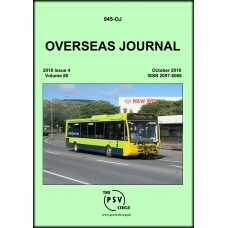 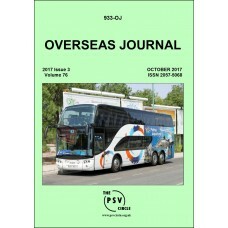 The October 2017 edition of OJ contains updates on:Australia (Perth, Optare)Belgium (De Li.. 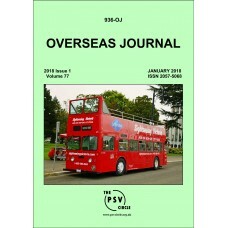 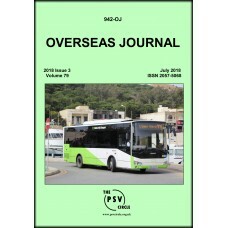 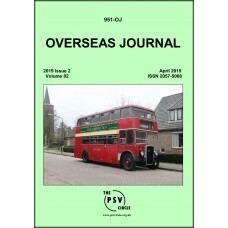 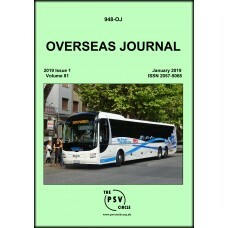 The October 2018 edition of Overseas Journal contains updates on: Armenia (ex-UK)Aust..
A Fleet History of Kowloon MBC (1933) Ltd. (Hong Kong) updated edition Published Jun..
A Fleet History of Hong Kong Buses not listed in OP1-3Macau Canton (Guangzhou) & Shang..